Beautifully designed, clean and responsive Free Joomla templates for your business website. Built with drag & drop page builder Quix. 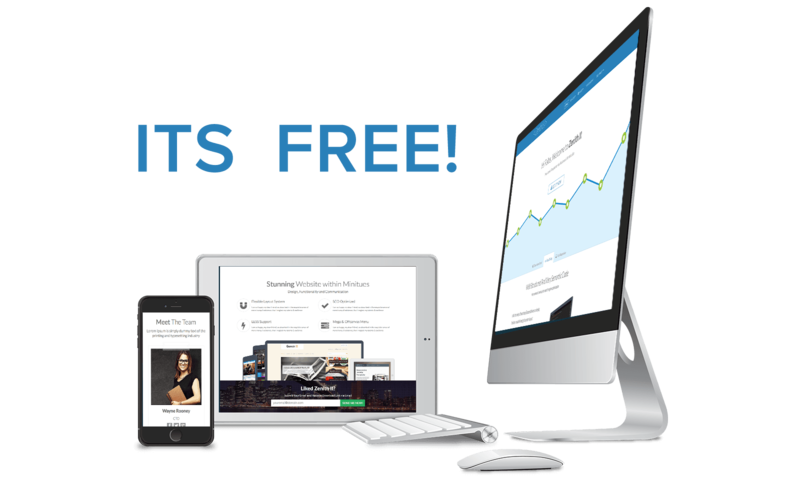 Morph - 2018 best free Joomla template is here! 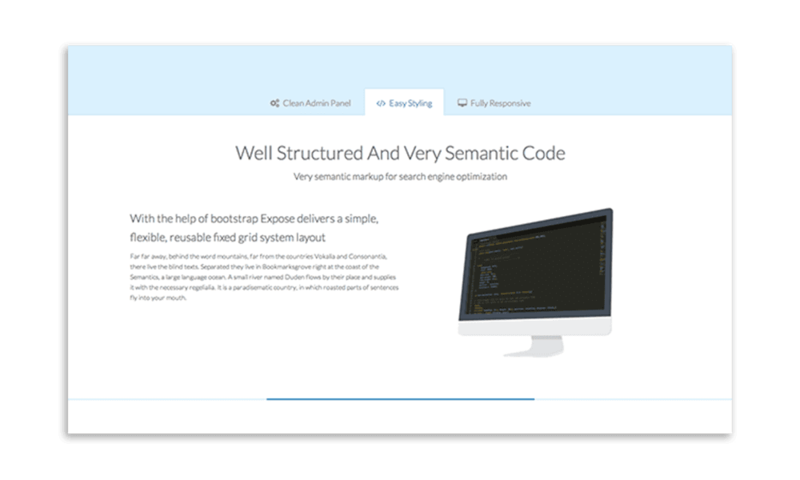 Built with the Quix page builder. 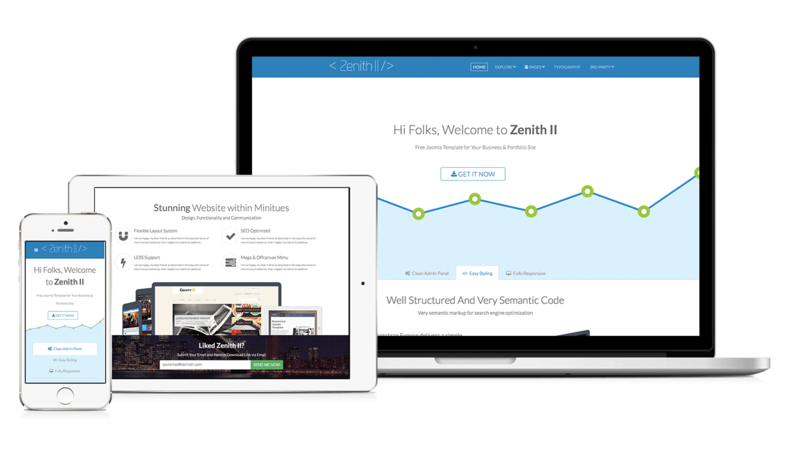 ZenithII is absolutely FREE Joomla 3.3 template. we can affirm, you never want to miss premium features and design comes with this Joomla business template. ZenithII - Joomla agency template is totally responsive, can adapt automatically to mobile, tablet, desktop and kindle. So, you don't need to make any separate layout or content for any other viewing devices. 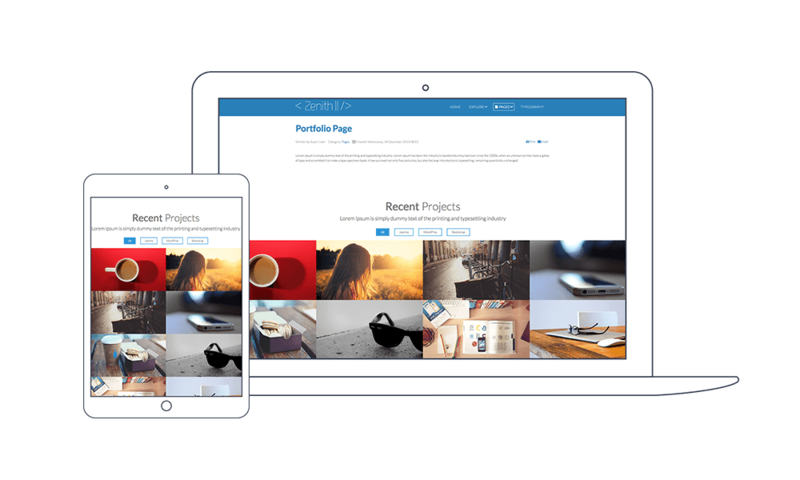 ZenithII - Joomla business template comes with super cool responsive image gallery, that helps to display your contents in an eye-catching manner. Navigating visitors to your desired pages while landing the website homepage is challenging. 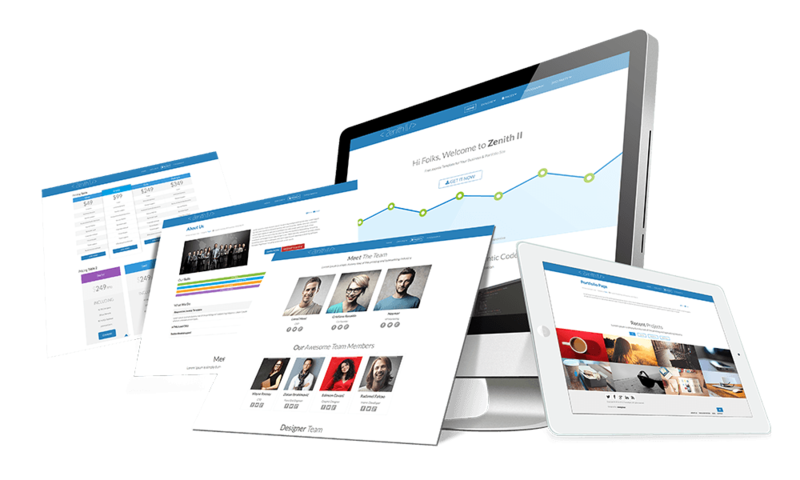 Let the Mega Menu to tie up the large amount of information much more easily with ZenithII - Joomla free responsive template. 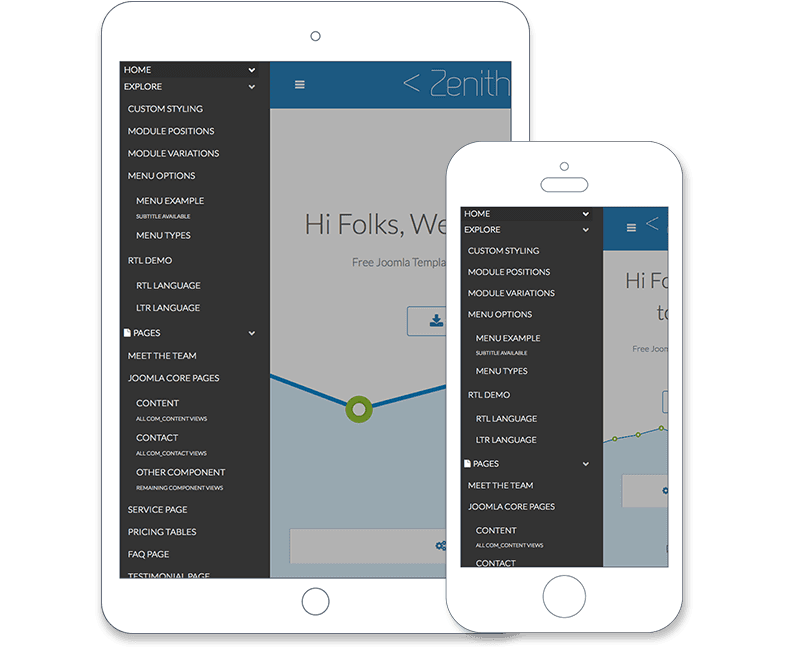 With ZenithII - Joomla consulting template you get Off-Canvas menu. Which offers a wide range of menu options in small screens and devices, such as: inline subtext, icons, images, videos, modules, custom column widths and more. Modern technologies offer a wide range of advantages. All the free professional Joomla templates including ZenithII is built with Joomla 3.x, Bootstrap, HTML5 and T3 Framework.